North Norfolk is a cyclist’s dream, whether you love mountain biking, a trip down peaceful country lanes or the open skies of the broads. From beginner routes to challenging day trips, there’s something for everyone. You’ll be spoilt for choice. Stephanie Robinson, 48, has been visiting North Norfolk for a number of years, but is still discovering new places to visit and things to do. She blogs about her North Norfolk and cycling explorations at Life at 139a. “My parents moved to Hunstanton from South London just over ten years ago. Since then I’ve visited regularly with my husband, usually for at least a week every year, and we’ve fallen in love with the area and its tranquil way of life. 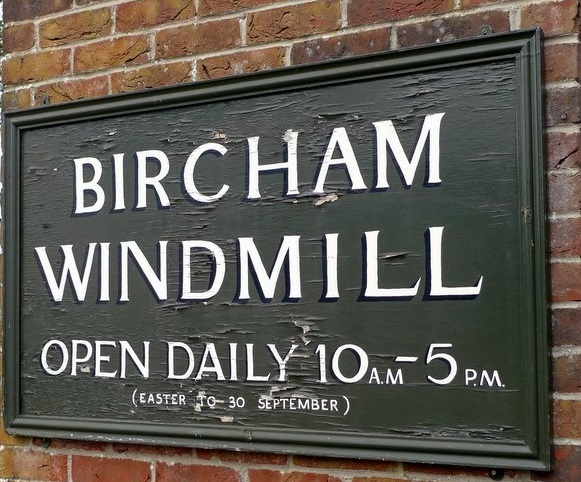 In September 2014, Stephanie visited Bircham Windmill with her Mum. The mill was built in 1846 and was still being used up until the 1920s, so has a rich history. After buying it in a very poor state, the current owner fully restored it and reopened it to be a functioning mill once more. “Mum had seen it in one of the local magazines and she thought it’d be something I’d enjoy – and she was right! I definitely came away having learnt something as the mill is full of history. There’s a museum on the first floor and you can climb up the other five storeys to see the mill’s machinery. There are information boards throughout and quizzes for children on the way up as well as a model of the last miller. I imagine the views from the top would be fantastic, but I was more than happy for my feet to stay on the ground – I don’t have a great head for heights! Bircham windmill boasts numerous other facilities, including a café and bakery, so you can really make a day out of your visit. 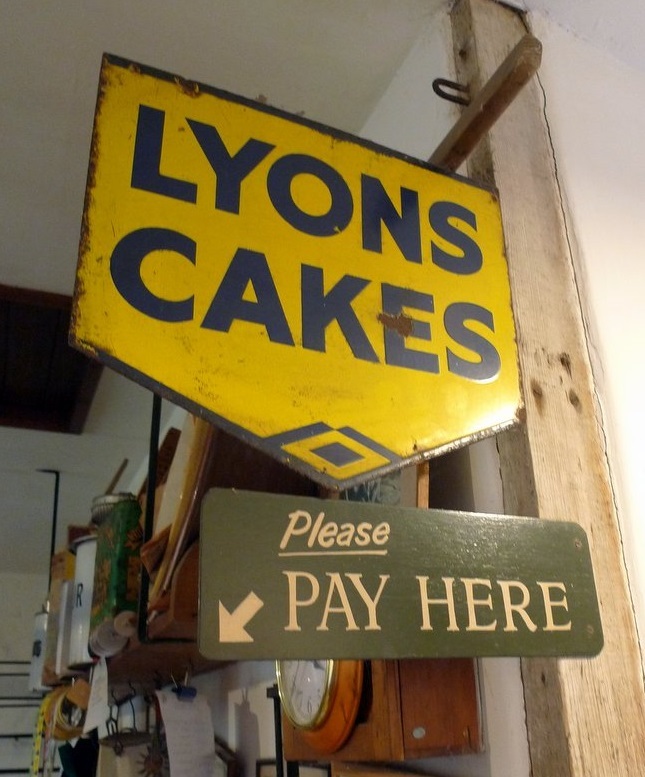 “The café serves lovely home-made cakes and scones, light lunches, teas and coffees – as well as cream teas, which were very tempting. Mum and I had tea and some yummy Victoria sponge cake. Well, it would have been rude not to, wouldn’t it? “The café also has a gift shop and an art gallery displaying local artists’ work. We didn’t buy anything from the gift shop, but we did make some purchases from the bakery. Mum bought a beetroot loaf. Yes, beetroot! It wasn’t as pink as we expected it to be but was really tasty with the Norfolk Charm Wensleydale-like cheese I bought in the shop. They made for a tasty lunch the next day. If your kids love animals, they’ll have plenty to do at the windmill. You can watch daily sheep milking, try your hand at goat feeding or enjoy stroking animals such as rabbits, ponies or Pebbles the donkey. There are also bread making classes for adults and children, where for a small fee you have expert supervision in making either rolls or a loaf of bread to then take home with you. The highlight of Stephanie’s visit was the windmill museum and learning about its history. 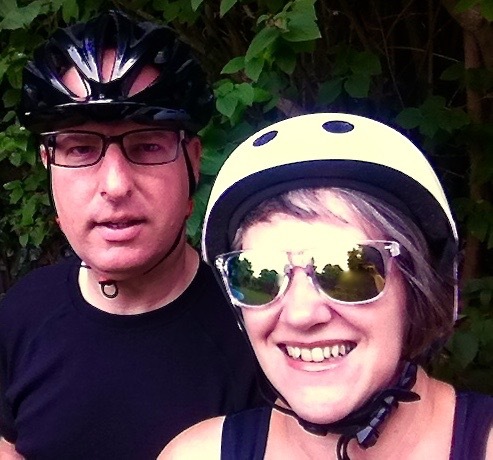 Stephanie recently rediscovered the joys of cycling and in May went on her first cycling holiday with her husband to North Norfolk. She now regularly cycles around North Norfolk to discover other interesting sites and went past Bircham Windmill just the other day. 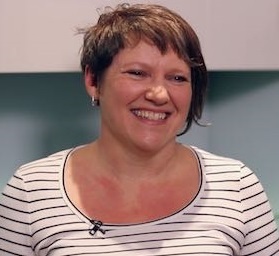 Having not cycled for years, it’s now one of Stephanie’s favourite pastimes. “I’m a lapsed cyclist! I had an old bike in the shed for years, but because it wasn’t comfortable I never used it. My husband has been into cycling for a few years now and was thinking of buying a new bike and so with all that hanging around bike shops I decided to buy one myself. In January this year, I took the plunge and bought a Pendleton Somerby complete with the all-important shopping basket! And to be honest I haven’t looked back. “We now bring our bikes to Norfolk when we visit my family and always find some time for at least a quick ride. Whenever we book a few nights away elsewhere in the country, I always look to see if it’s suitable for us to take our bikes. We’re hoping to take them to Bournemouth in September. We’ve cycled abroad too this year, with a cycling trip around Bavaria in Germany – it’s almost as pretty as Norfolk! 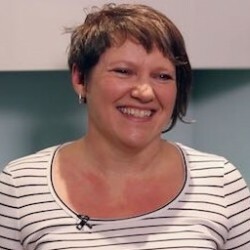 Stephanie likes to be organised for her cycling and looks at routes before setting off. “Usually we decide where to go the night before, as then with the weather forecast to hand we could change our destination if needed. We tend to use the internet to plan our routes, turning on the cycle path/route options in Google Maps and then creating a route in Strava (an app that records our route and the time it takes to get there.) We don’t follow set cycle routes exactly, often starting out on our own path and then joining up with Cycle Route 1 before navigating through the lanes and villages by ourselves. We’re used to cycling on London’s busy roads (including going over Tower Bridge) so the Norfolk roads are a real treat for us! Although a keen cycler, Stephanie still prefers flatter terrain on her bike rides. Stephanie has some parting words of wisdom for anyone about to go on their first cycling holiday. “Definitely test the outfits you plan to cycle in, as you’ll want to be comfortable. You can do this simply by sitting on your bike – if that’s not comfortable, you won’t want to be cycling very far at all! “If you’re worried about becoming saddle sore, buy a gel saddle cover which are relatively cheap and could provide some comfort – they go over the top of your existing saddle. I took one to Germany as I was unsure how comfortable the saddle on the hire bike would be. In the end I didn’t need it, but it was good to have it just in case! There is free parking available on site and entry to the windmill costs £3.25 for a child and £4.95 for adults. The cafe, bakery and gallery are free. Bircham Windmill is a 41 minute drive from the Blakeney Cottage Company HQ in Blakeney.